The great thing about making your own clothes is that you can choose to make them in a fabric you like. The hard thing about making your own clothes is to choose between hundreds of gorgeous fabric. Most of the time I just can’t choose and end buying way more fabric that I need. If I was never buying fabric ever again , I still could easily make about 15 dresses, 10 skirts and 10 tops with what I have at home. In less than 2 months, I became a real fabric hoarder! I browse fabric online pretty much every night and so I thought I would share with you some fabrics I have my eyes on these days. 1. 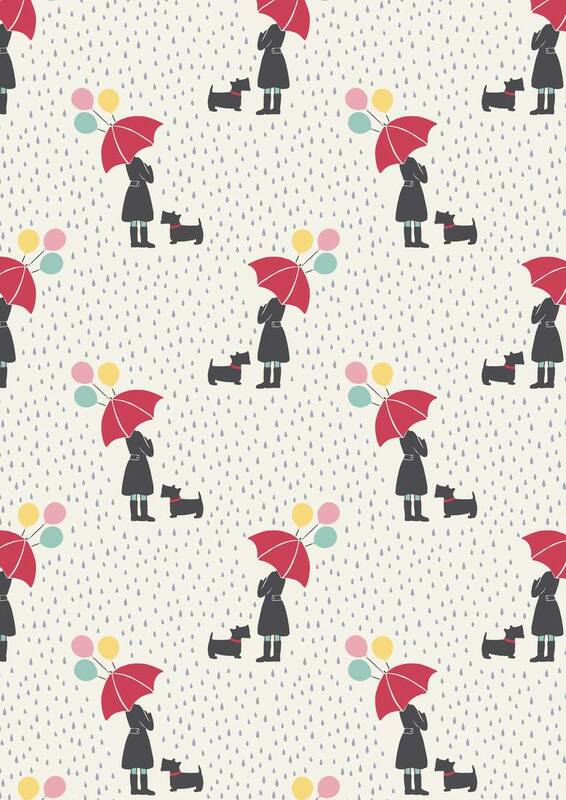 This gorgeous cotton fabric from Dashwood Studio is available online from Sew Scrumptious and it will cost you £2.75 pr fat quarter. 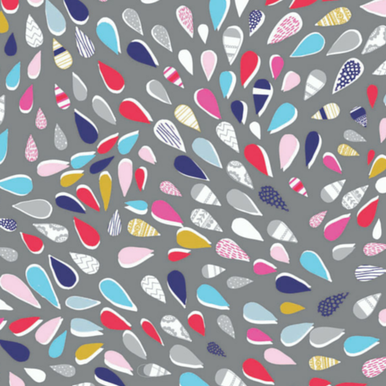 It would make vibrant bed sheets or cushions! 2. 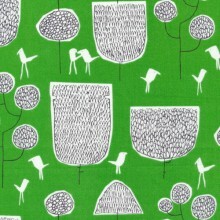 This pretty fabric by Heather Moore was inspired by the sketches she made in Yoyogi Park in Tokyo. You can find it online from The Village Haberdashery and a fat quarter will cost you £3.50. Don’t you think it would make a cool apron? 3. This 100% cotton comes in flamboyant jade colour. It doesn’t seem to be available anywhere online in the UK though, and to get it, you will have to order if from a US based seller on Etsy. It will cost you $3 per fat quarter. I have no idea of what I would with it though.. Any thoughts? 4. The first organic knit collection from Birch Fabrics by Jay-Cyn Designs. Beautifully soft (well, that’s what the product description says) organic cotton interlock knit – perfect for babies and grown ups alike! 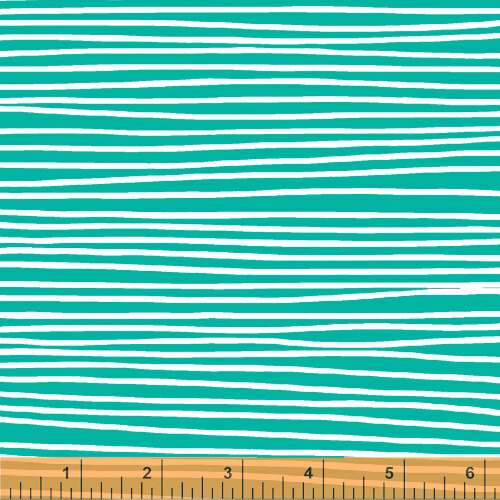 Find it at £9 per half meter from Ray-Stitch. 5. 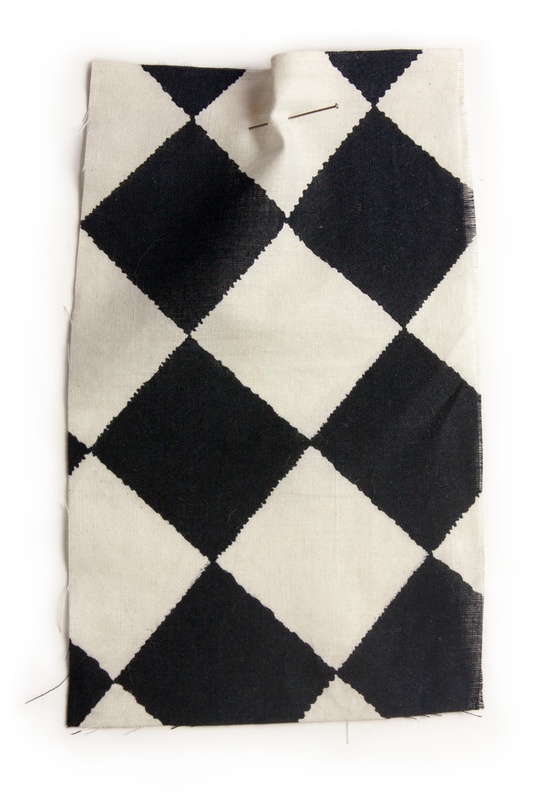 This limited edition of Indian handmade printed cotton from Cloth House London will be yours for £14 per meter. 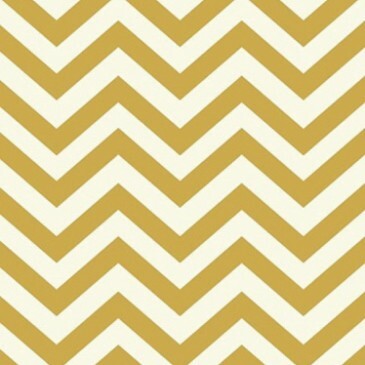 Don’t you think it would make a great retro dress? 6. 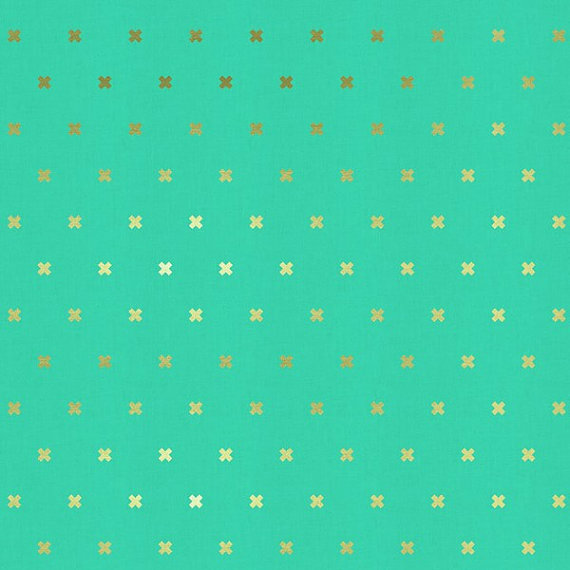 I am absolutely in love with this jade and gold fabric! Here too I don’t know what I would do with it, but I just know that I need to own some of it. Alas, I so far only could find it on Etsy from a US based seller, and it means that customs taxes would be added to the cost of the fabric. It’s absolutely gorgeous though. 7. Awwwwwwwww, right? It’s got lovely colors and dogs! All yours for £2.75 per fat quarter from Sew Srumptious. Those are the fabrics I’m currently looking at, but I am sure there will be many more in a few days! What about you? 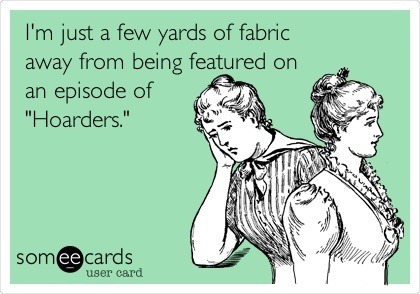 Are you a fabric hoarder too? What fabric are you considering buying these days? Previous Previous post: How to turn your children into Super Cats in just 20 minutes!